As you know Fujimi panorama green season opened yesterday. we opened 2018 BGH MTB Basic lesson today. 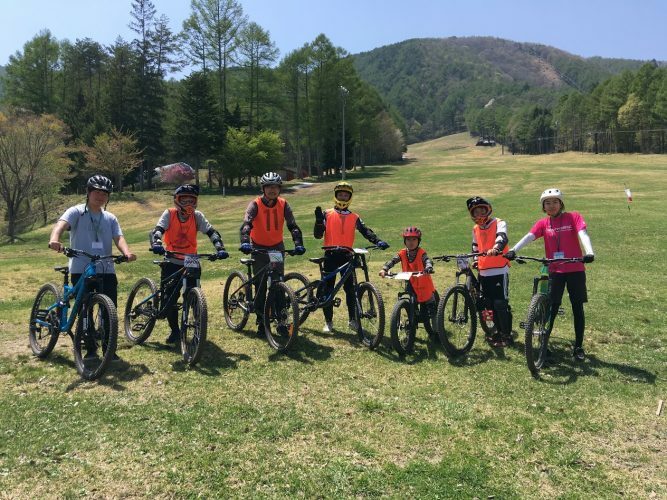 This lesson is for MTB riding first timer (For inexperience off-road riding person) and MTB beginner person riding lesson. also it was the first day of the school. it was held with the maximum people of students.